Twas the night before Christmas and all through the yard. Yes, LightSpeed is for sale. 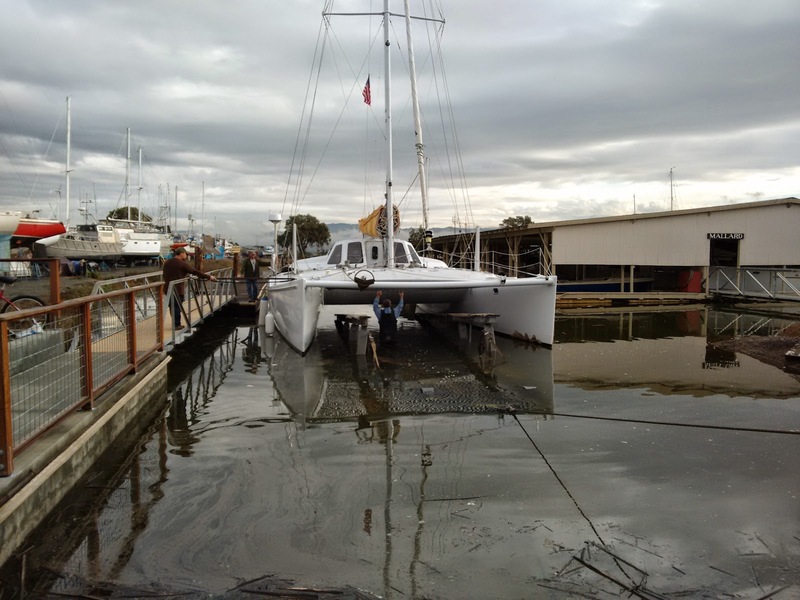 We've spent the last many weeks in Napa Valley Marina attempting to work on projects as California's 'Storm of the decade' brought an average of 1/2" per day for a total of 10 inches since we've been hauled out! 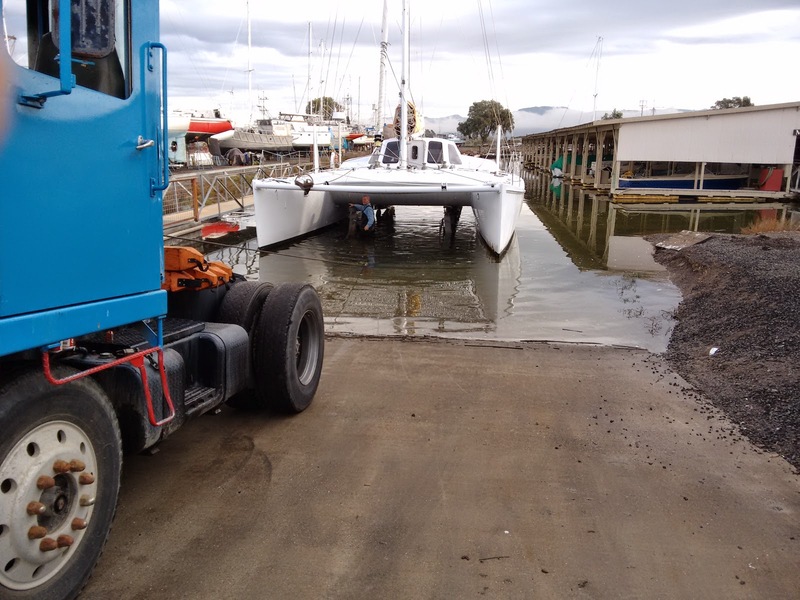 Then once we were ready to launch the boat yard lift trailer went down delaying our launch further. Despite it all LightSpeed is looking good with here paint touched up and polished. Paint repairs on the port bow went really really well. 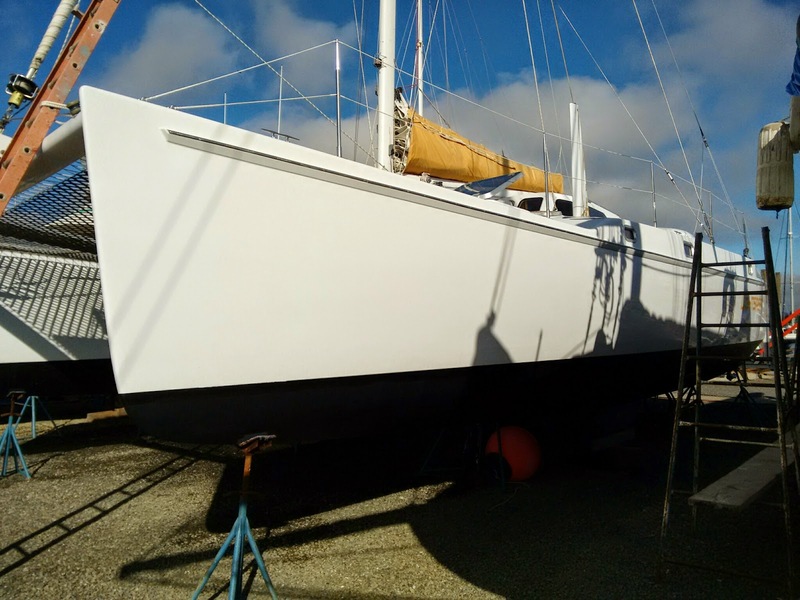 Rolling and tipping the Awlgrip 'Materhorn white' paint took time and many coats, but the results are superb. Gori propellers and freshly painted bottom looking good. 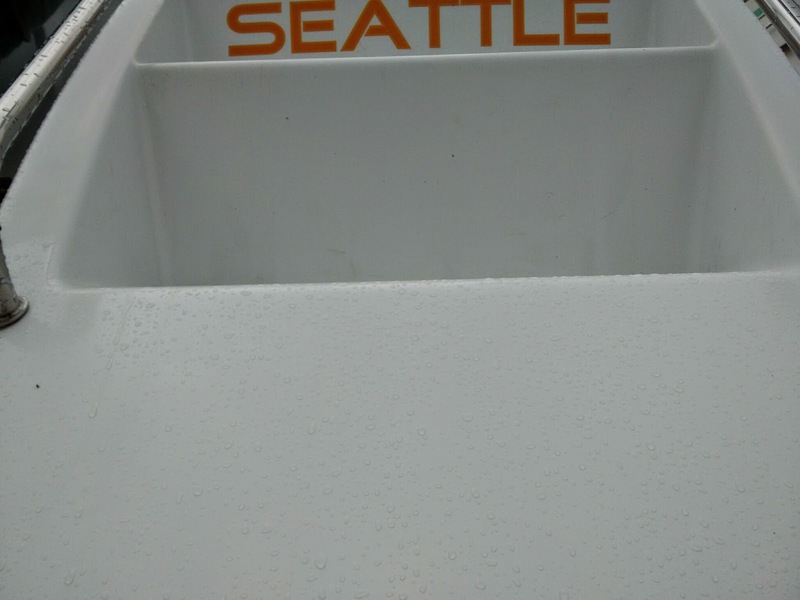 Water beading up on the freshly touched up paint on the sterns. All those little 'dinghy bites' are long gone. Another look at the port bow paint repair. Outside of port bow after a polish, but not yet waxed when this photo was taken. 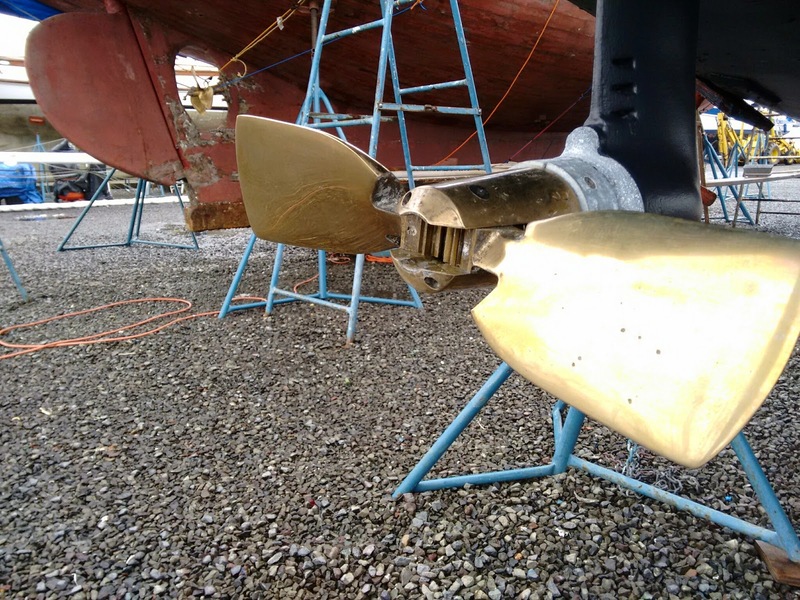 Gori propeller looking pretty shinny. Wishing everyone a happy holiday break. 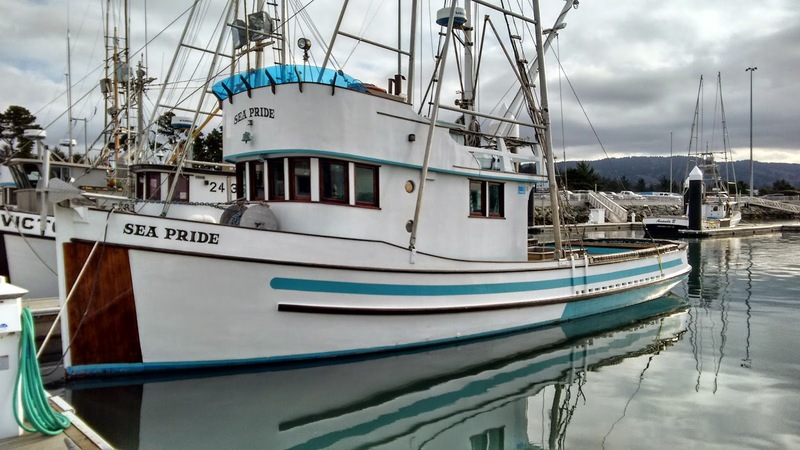 Both of these Atlantic 42cats are currently for sale. Fast Company and LightSpeed at a chance meeting near near Friday Harbor, San Juan Islands, Washington State circa 2011. LightSpeed is a Lombardi built in the USA and Fast Company a Bongers built in South Africa. This is passage making on LightSpeed. 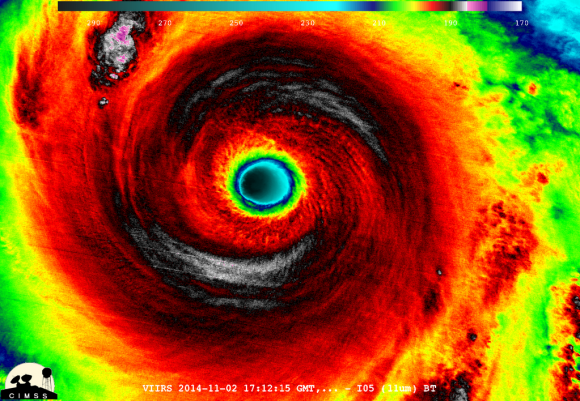 Near Midway island in the Central Pacific and halfway from the Marshall Islands to the Aleutian islands. Despite the awful weather of late and a few rain delays last week, our haul out projects are progressing nicely. Now that LightSpeed is for sale, we want to ensure she is as close to perfect for the new owners as possible.... we take lots of pride in having owned LightSpeed and want her to sparkle. We've posted in the past about some of the equipment upgrades along the way; engines, transmissions, propellers, standing rigging, radar, instruments, autopilot, etc. 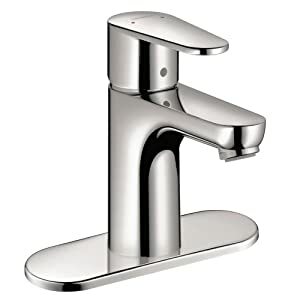 What we haven't mentioned is the small details, like replacing the PERKO cabinet hinges, varnishing cabinet pulls, replacing sink faucets with high end quality Grohe fixtures. Roll and Tip with fourth coat of Awlgrip. As is often the case, we had a little project creep. 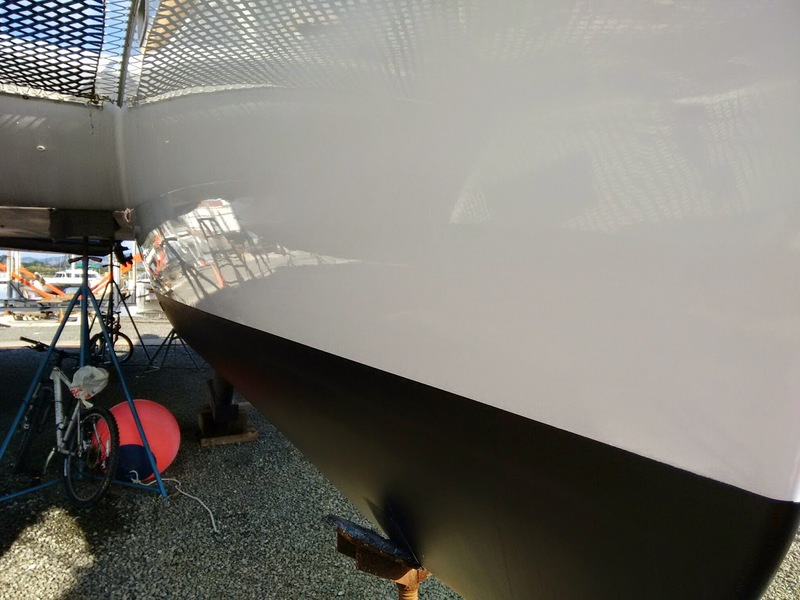 After the first coat of paint went on the bow, we thought wow that looks nice, so we decided to expand the scope of our project and repaint the shadow like waterline boot stripe. While we were at it, the sterns looked like they could use a repaint after years of dinghies bumping into the them. So, in the end the sterns got 4 coats of paint and the boot stripe 2 coats. Painting is the fun part, it all the sanding and masking between coats that takes so much time! 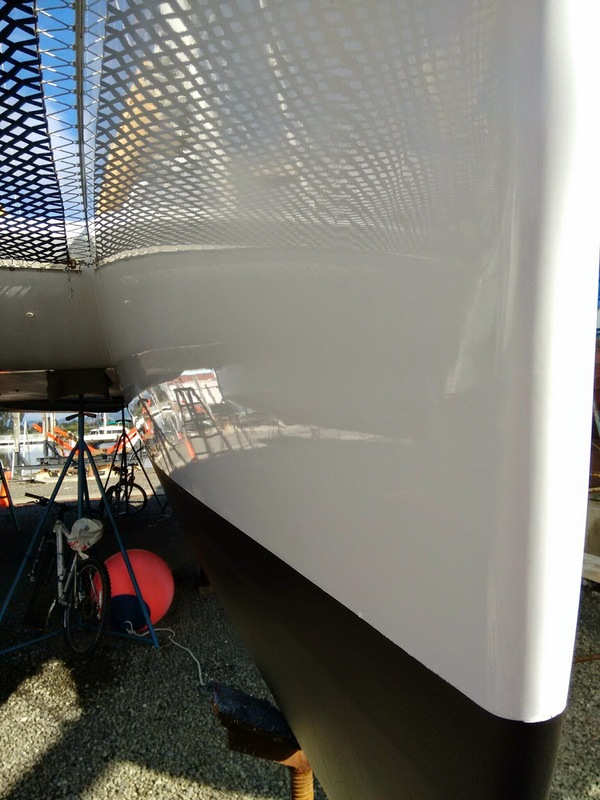 Interlux Tri-lux a special paint for marine alloy. Note: Zincs on Yanmar saildrive look perfect. Yesterday we had 3.2" of rain and winds to 40mph. When the rain lets up, we still have a few days of work ahead, but with the major painting projects behind us it just simple stuff now. Polish the top sides paint and wax. Mask and cut in paint at waterline. Guiding on to the bunks at Napa Valley Marina, Napa California. Yep, we're hauling out in wine country. Ready to come out of the water. This trailer is pretty cool. Prepping for paint on the port bow. Paint failed just above waterline as a result of a well intentioned helper at our last haulout in Fiji. 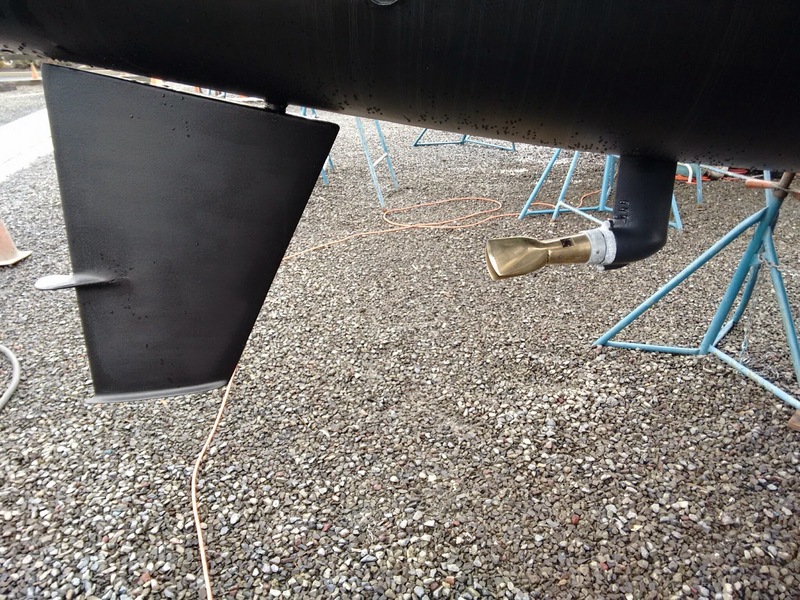 Our helper used some unknown 'cleaner' on the hull on this section, I noticed the strange smell and stopped him. Later the hull paint failed, then thousands of miles of rushing water peeled off some more paint. This photo shows the pristine condition of LightSpeeds Baltec core and epoxy construction. What I love is the perfectly fair hull, there is zero bog on the hull... just paint. 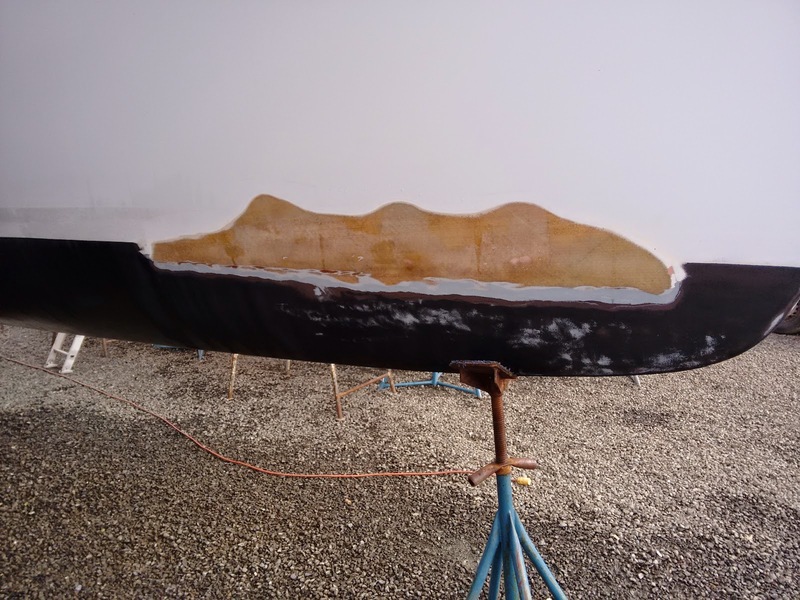 Bog is fairing filler that it is used to smooth things out. Zero bog is a great indicator of true craftsmanship by the builder Lombardi Yachts in Virgina, USA and makes for a light high performance boat. 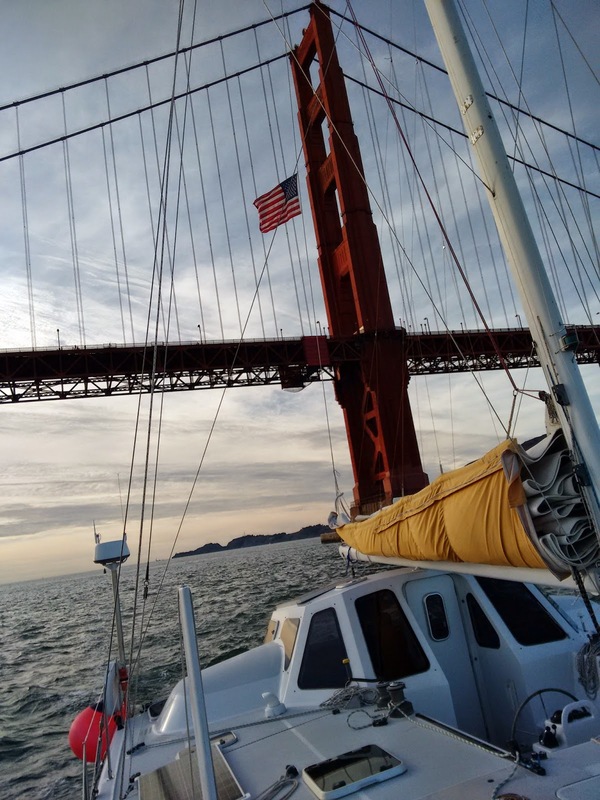 With housing prices in the San Francisco Bay area pushing toward the stratosphere, live-aboard moorage has become a scarce commodity as well. 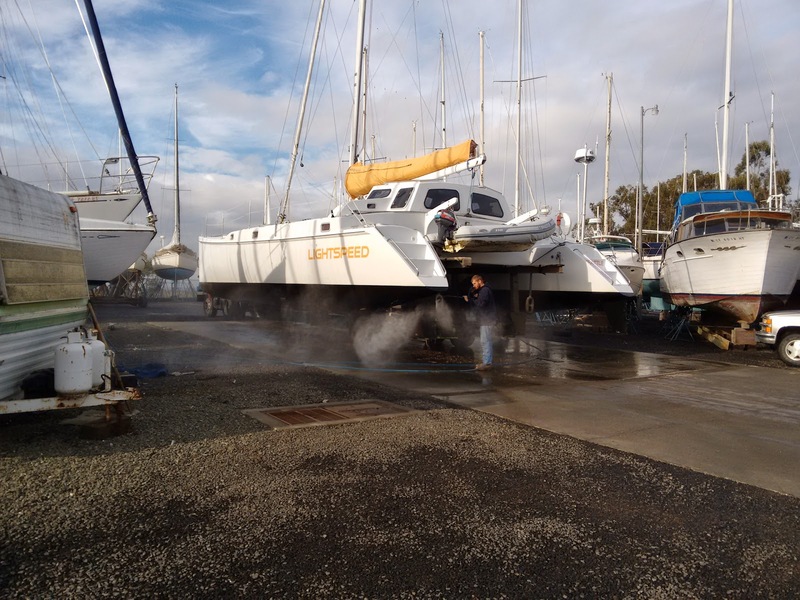 Multi-year wait lists are common and combined with a multi-hull boat nearly impossible. We were resolved to a long search and lots of bouncing around... a permanent slip was but a distant dream. 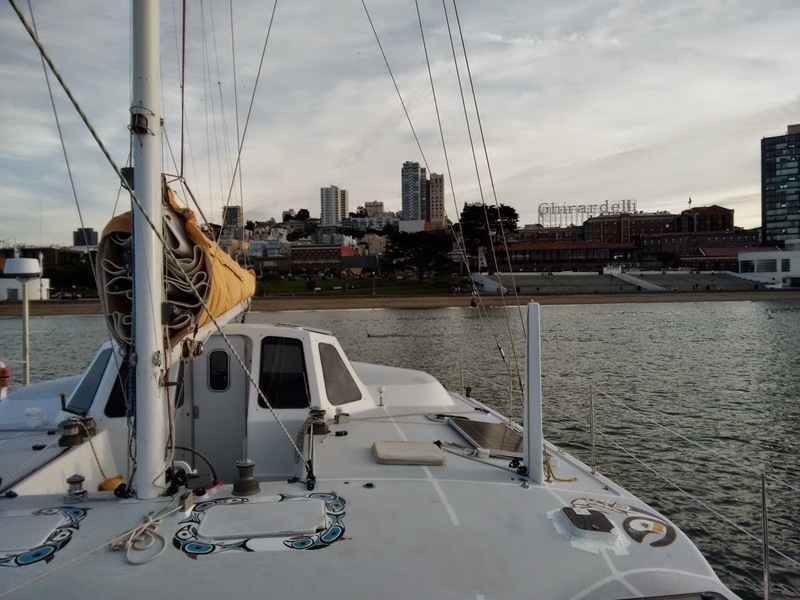 All I can say is a HUGE thanks to South Pacific cruising friends Steve and Carol, we now have an excellent slip at Bellena Isle Marina in Alameda! 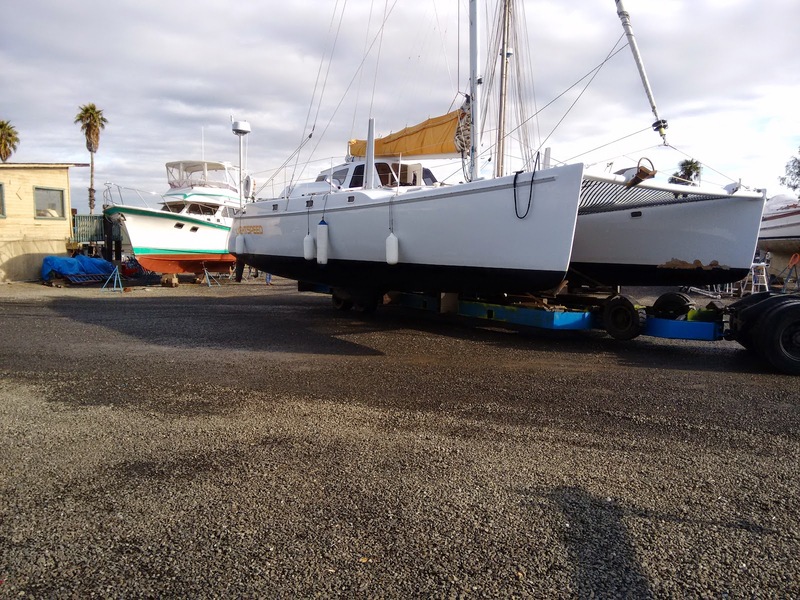 We still need to head up to Napa Valley Marina for a haul-out and bottom paint and then sometime in early December we'll move into our slip on 'D' dock. Ballena Isle Marina looking west toward downtown San Francisco. Ballena Isle Marina looking east across Alameda. Beautiful November day at the Golden Gate. 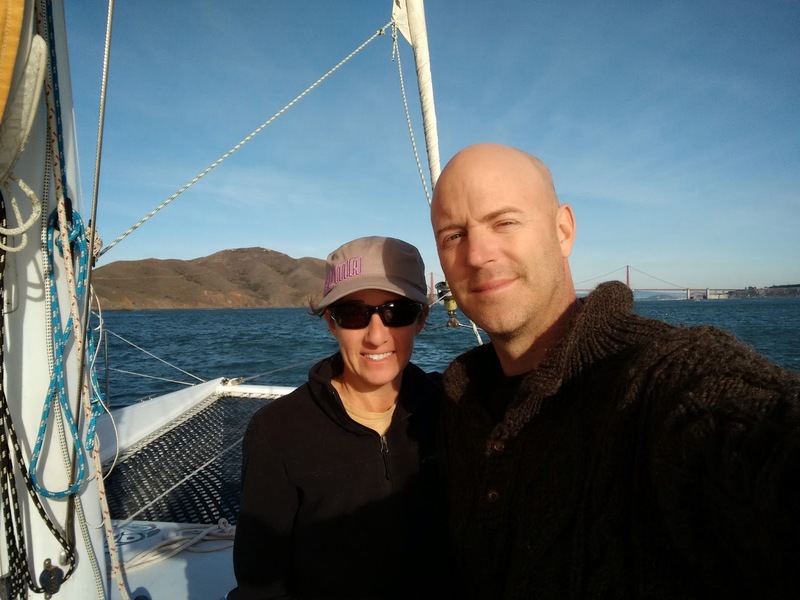 Admiral Kathy and Captain Dave with Golden Gate in background. LightSpeed anchored at Aquatic Park in downtown San Francisco. You can just make out the Ghirardelli sign. Local swimmers are doing laps in the 62F water. Burr. This morning I fueled LightSpeed at Dolphin Cove about 1/2 mile up the Noyo from the Noyo river boat basin marina, beware the river is shallow. It was either run the gauntlet getting into Dolphin Cove or side tie to a commercial fuel wharf. Without fender boards and crew, there would be a good chance that the piles at the commercial wharf would leave a few marks. So, I threaded the needle to get in and out of Dolphin Cove. 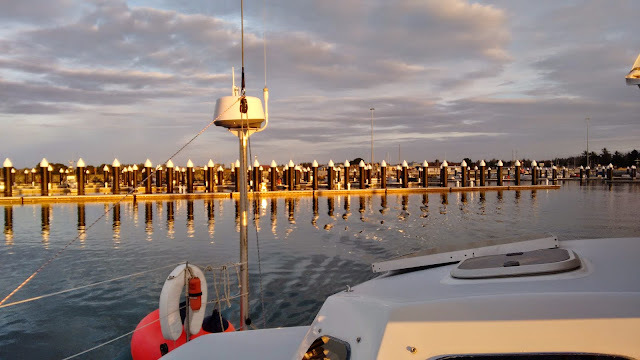 Once inside the tiny mairina, the fun continued with very little turning room and a unoccupied sport fishing boat that was hogging the slip I needed to access the fuel dock. I had to improvise and pulled off a side tie to the end of the 6' wide fuel wharf finger... wish I would have got a photo of that! The fuel hose was too short, yet undefeated I filled jerry jugs, decanting them into the tanks. In the end the commercial wharf would probably been worth the risk of a scuff on the rail. On the way out of Dolphin Cove I filmed the narrow pass. Our boat cat Shell woke me up at 4AM with exfoliating sandpaper licks to my nose. I was planning on a day off while Kathy visited her nephew Rowen and new grand nephew Brock at her parents Santa Rosa home. It really worked out great as Kathy had a chance to catch up with cruising friend Teri of s/v Blue Bie and catch a ride to Santa Rosa. Teri and Philip cruise a Outremer 43 catamaran and we enjoyed sailing with them this past year in the Marshall Islands. It was 4AM, I pushed Shell away from my nose and reached for my android tablet to check the weather. NOAA was calling for 'up to 5 knots' and so I pulled myself out of bed and quickly got LightSpeed underway. Finding 5 knot winds for the 97 mile run from Eureka around point Mendocino to Fort Bragg was worth the early morning start. 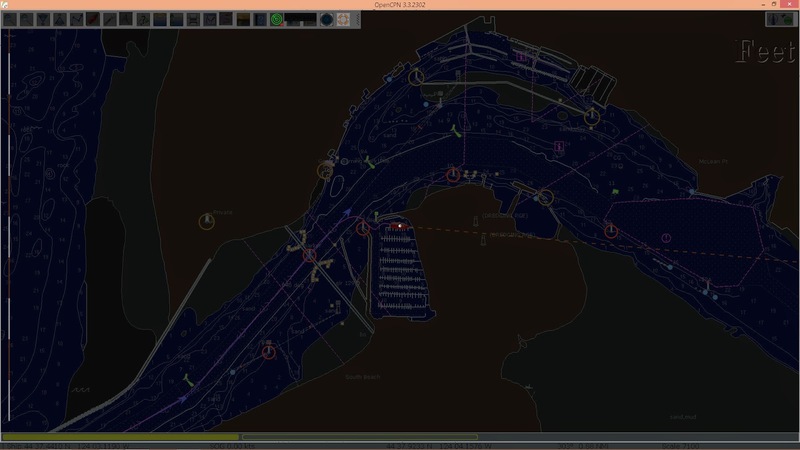 Heading out of Humboldt bay was easy enough with clear night skies, a well lit channel and radar. On the Pacific it was pretty bumpy, I think it's the swell from the super typhoon, I was actually feeling a little queasy as I made breakfast and coffee. It was too dark to see anything and with the ground swell lifting the boat every 13 seconds, watching the horizon would have been therapeutic. 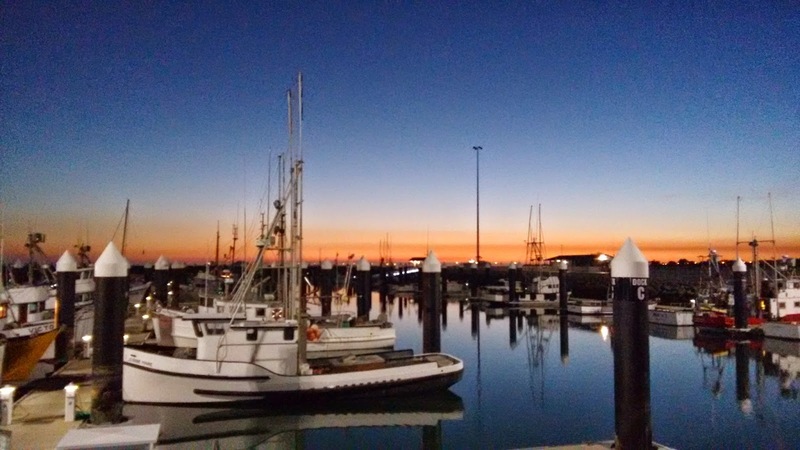 As the veil of darkness slowly lifted I started to gain my sea legs as a welcoming dawn warmed the morning sky. While in Crescent City the day before we'd had a chance to meet up with Jimmy and Phoenix for dinner. Jimmy is a mad fisherman (a good thing) and brought us two huge chunks of King salmon. A Huge thanks for the beautiful fish! Overnight I'd brined the wild line caught Chinook salmon in preparation for smoking since I thought I'd be staying in Eureka for another night. 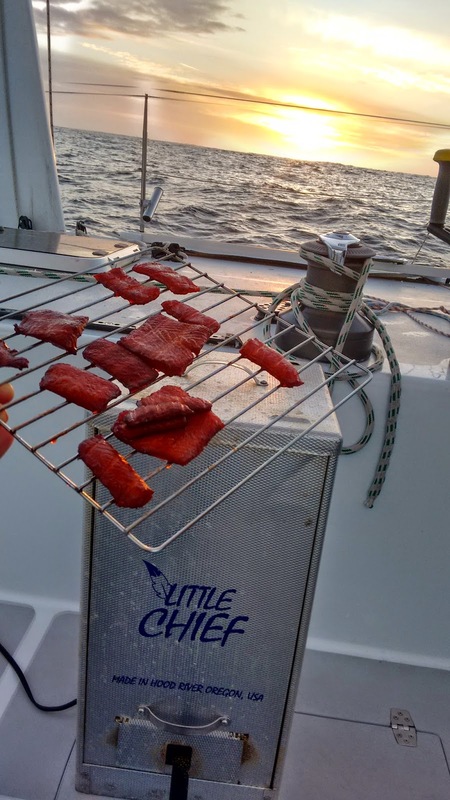 The fish was ready to go, so I set up the 'Lil Cheif' smoker on deck and hauled out the Honda eu2000i generator to power the smoker. It was pretty rolly, but I managed to rinse the fish and get it in the smoker racks without incident. Finding the power cord for the smoker proved to be a bigger challenge. There is nothing worse than searching lockers for some obscure items while in a seasickness inducing seaway. I found the cord, plugged in the smoker and sat down for a break. No such luck as the wind picked up out of the east, so now it was time to hoist sail. The fresh air helped, by the time I got to my coffee it was cold. 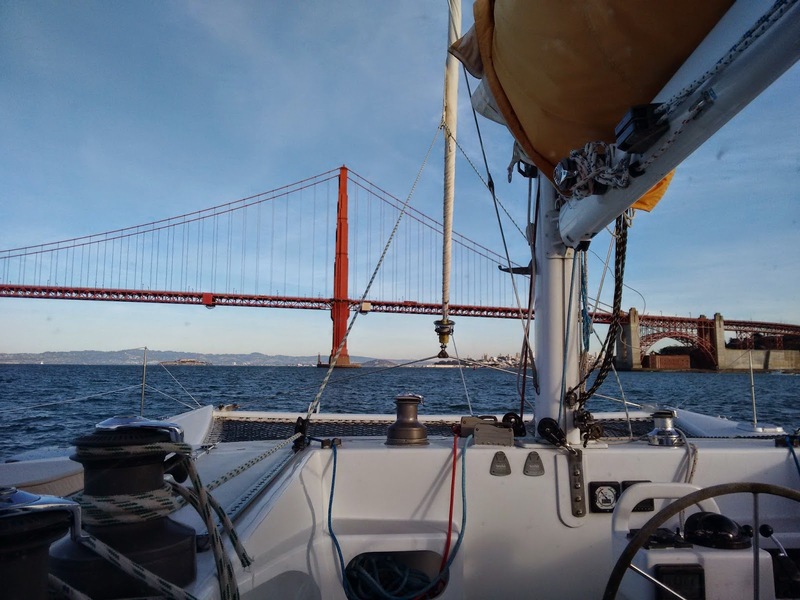 For awhile we were ripping along toward Cape Mendocino at 9 knots and then it was over. Bye bye wind. No mas. From there on it was a power boat ride the entire way. The smoked fish turned out great and I even pressured canned 5 half pint jars and gobbled up some thin slices I'd prepared as fish jerky. Approaching Fort Bragg in the dark is not fun. Running over a crab trap float in the dark close to the enterence channel is even less fun. Luckily it came free pretty easy. Running the Noyo river bar at Fort Bragg with a big west swell and complete darkness is something far less than fun. 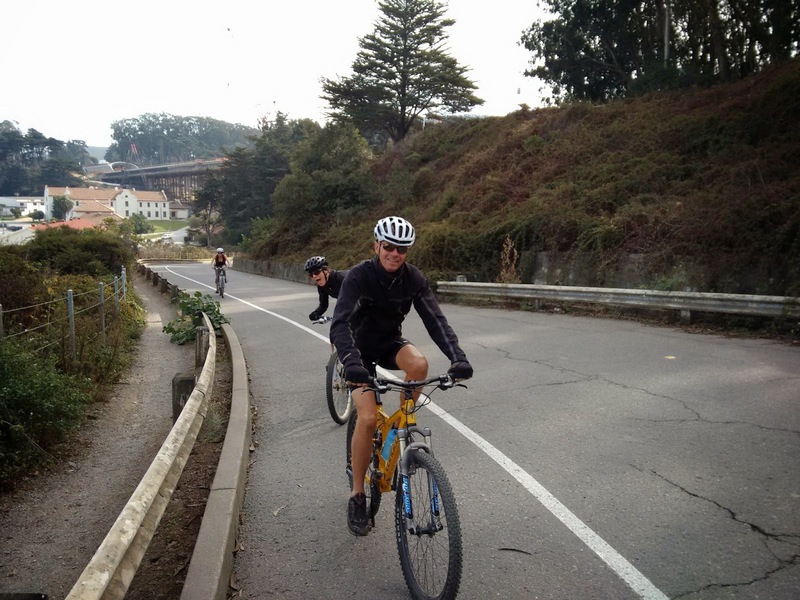 I've been over the Noyo river bar a few times and even in the dark once, but today was scary with the big west swell. Glad to be safely tied to the dock. Sailing near the Oregon/California border with a tiny spinnaker. A little later the wind picked up to the high 20's and the surfs started to go over 15 knots pretty often. 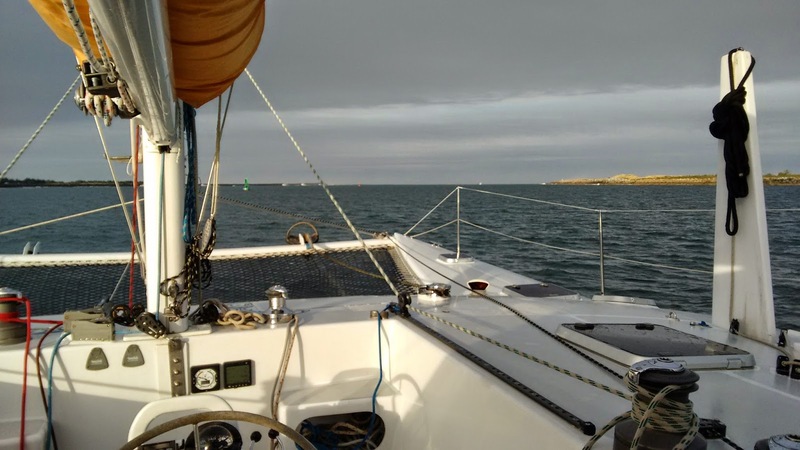 Once we hit 18 knots of speed through the water it was time to reduce sail. Fast sail from Port Orford, Oregon yesterday. Here are some shots from around Crescent City harbor. Harbor facilities were pretty nice. Laundry room, free showers, free internet and really nice new docks. 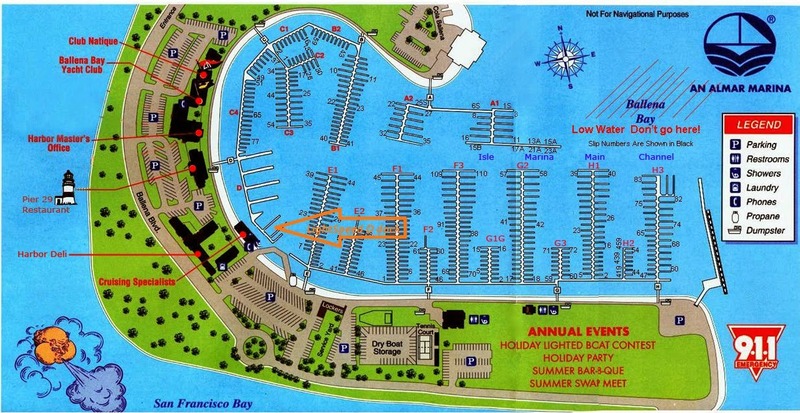 Safeway is within 10 minutes walk, good Mexican food across from the marina, Englund Marine supply, travel lift and marine railway. Pretty nice sunset for the middle of November when it should be foggy. This salmon troller was built in 1919! 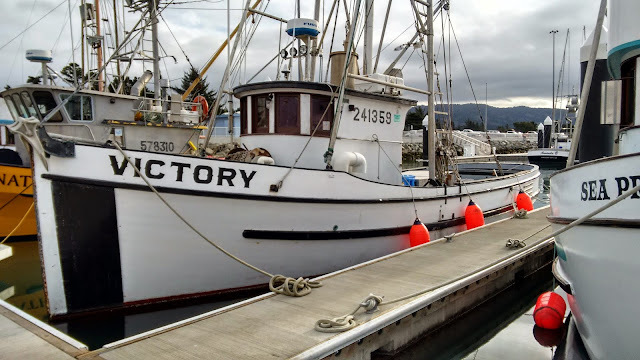 Today her third owner, keeps her looking fine and fishes crab, tuna and salmon. Classic lines on this salmon troller. After the 2011 Tsunami the engineers went a little crazy with the pilings at 30" in diameter, which is twice as big as normal. Look at the pile spacing along the guest mooring dock, wow this was expensive as the steel piles are cased with 1.6" plastic pipe on the outside. Old ice house on the pier to have survived the 2011 Tsunami with no issues. Heading out of Crescent City. We're choosing a cruising approach to the transit of Washington, Oregon and Northern California. 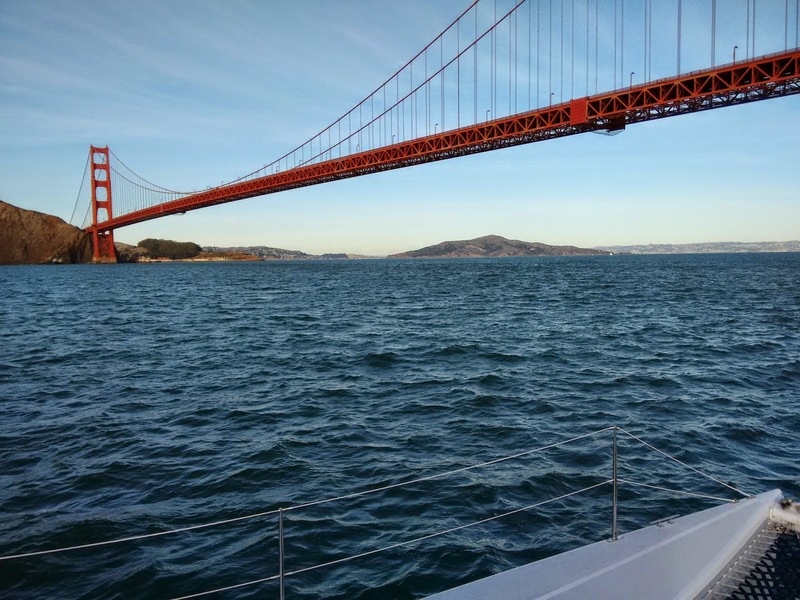 Sure, we could be in San Francisco by now if we pushed a bit, but we're cruisers and find much more enjoyment in harbor hopping if the weather permits. Tomorrow, we'll make the 65 nautical mile hop to Crescent City, California, then the next day the 64 miles to Eureka. Light southerly winds today, then calm as we approached the anchorage at Port Orford, Oregon. 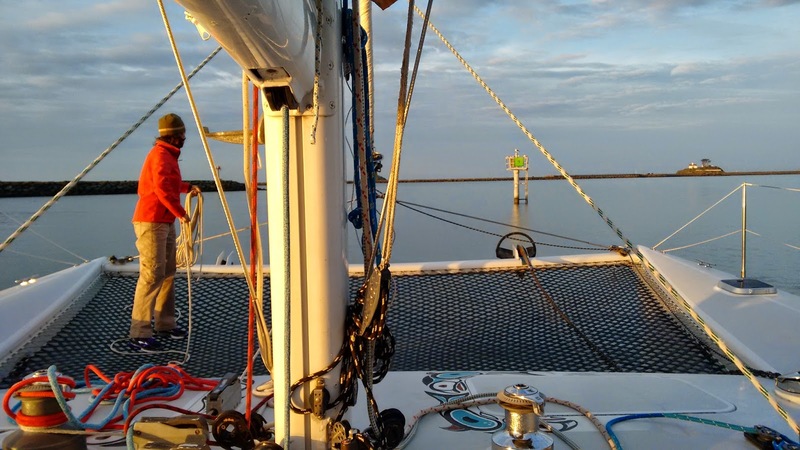 We planned to keep moving if the anchorage looked ugly, otherwise stop and enjoy another good nights rest. Based on our past experience, Port Orford has excellent holding sand in about 30' just east of the jetty. Crabbing is excellent. If swell conditions permit you can tie your dinghy to the ladder on the wharf and go for a walk ashore. The Community Supported Fishery concept really makes sense. Give this link a look. Made the 81 nautical mile run from Newport to Coos Bay arriving in the final tinges of twilight. Beautiful clear blue skies and comfortable seas for the entire ride. For 1 hour we had nice easterly winds and hoisted full sail running close to the beach making 9-10 knots, otherwise it was motor sailing. The fuel dock is closed on Sunday, however the owner said he might be in early in the morning to do some paperwork or maybe we stay for another night? Update: The owner Mr. Russell (84 years old) made a special trip down to sell us 39 gallons of fuel! One thing we already miss about cruising is the focus on people. Mr. Russell had all the time in the world to chat and enjoy the moment and a beautiful sunrise over Coos bay as we fueled up. It's midnight and we just tied to the dock in Newport, Oregon. 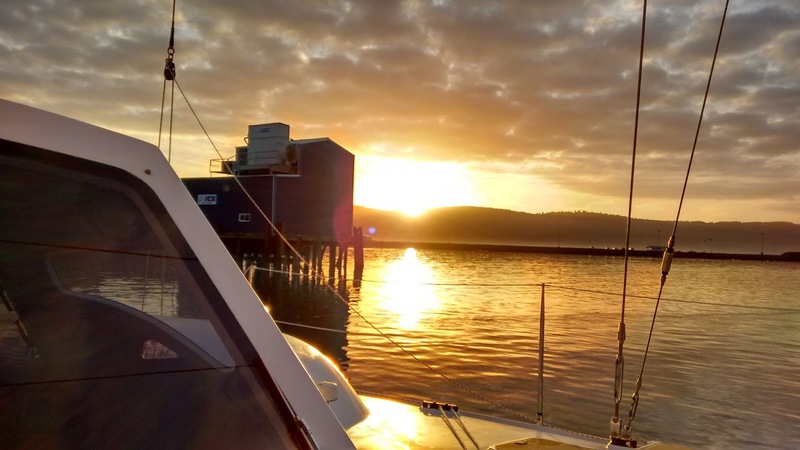 Having knocked off 110nm of our 570nm voyage to San Francisco, I think we've earned a nice restful night at the dock. 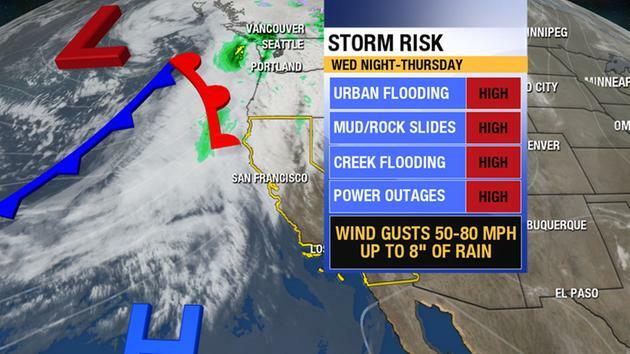 No reason not to stop given the spectacular weather outlook. Crossing the Yaquina river bar presented no difficulties, conditions were pretty calm and we caught the last of the flood tide with text book timing. 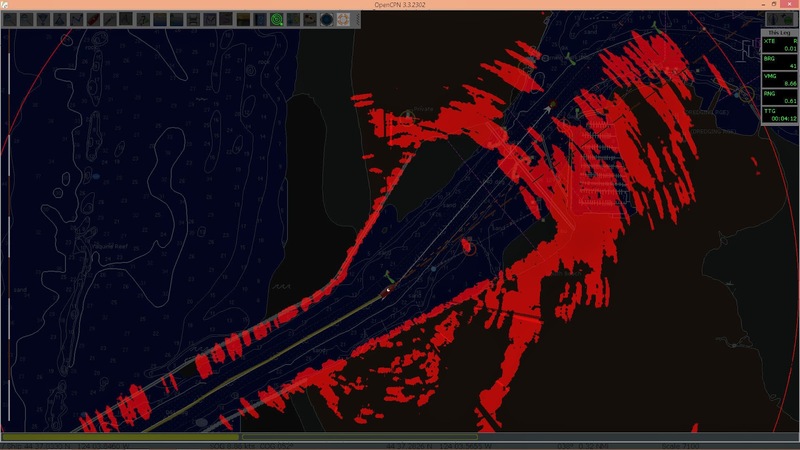 Using our Autopilots 'Navigation mode' set to follow a pre-planed route we leveraged technology to off load the steering task. 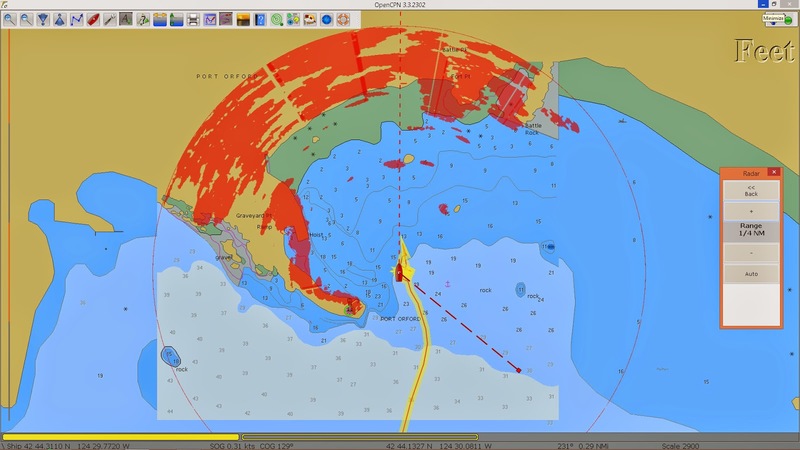 We were still in command of the helm, just more focus on monitoring range lights, flashing navigation buoys and using our eyeballs to look for hazards and other vessels. The radar is also a very useful, but not necessary tonight as we had good visibility with clear skies. Crossing one of the local bars this time of night would probably be more risky. 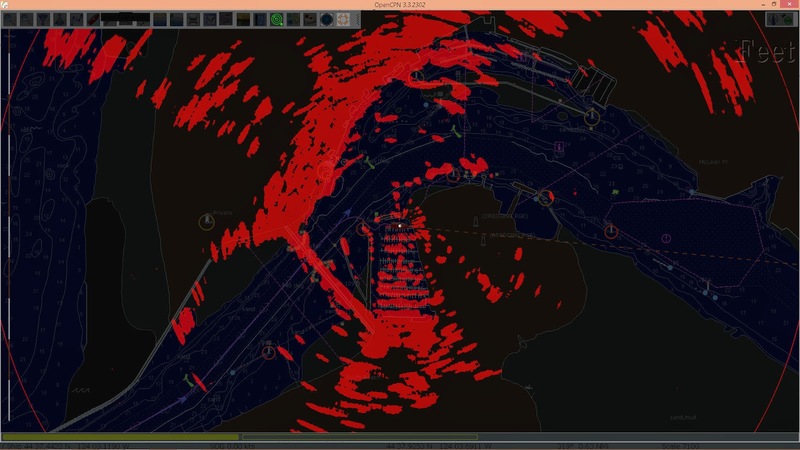 Radar on our 23" monitor was easy on the eyes. We're just leaving the first range as we turn at the green buoy and picking up the second range to take us under the bridge. 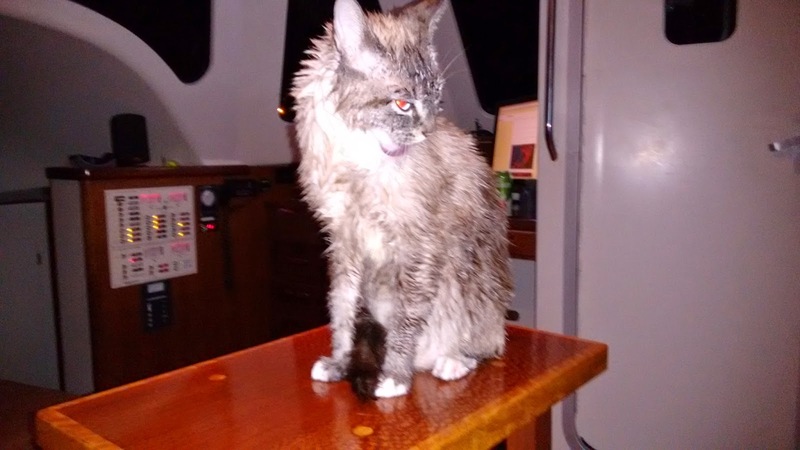 In the middle of the this post, I was interrupted by a cat overboard situation. Shell our beloved boat cat somehow found the 1 foot gap between the boat and the dock. 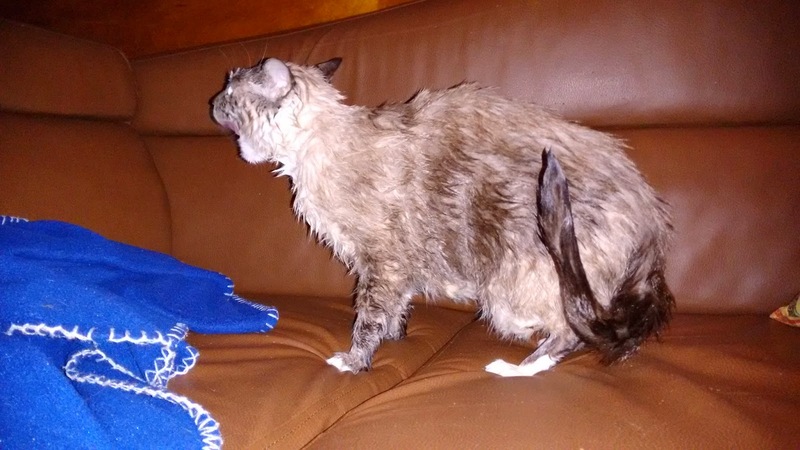 I quickly pulled her out of the water and gave her a warm rinse in the kitchen sink. Shell looking like a rough alley cat. Shell preparing to try to lick her fur dry. A quick video we just filmed on Columbia river bar with 10-12' seas. Thanks to Mac and Catherine of s/v Indigo who drove down from Portland to send us off with a lovely dinner. It was really great to see you two and fun to catch up. We sailed in company of s/v Indigo from Astoria towards Mexico in 2011 and enjoyed spending time with them in La Paz. We were lucky to catch voyaging friends Shannon, Jasmine and Solice at their private dock in the John Day river. Since our last visit in 2011 they've spent a few years sailing in Mexico and traded boats at least 3 times! As always we enjoyed some great meals and excellent conversation. Thanks you for your endless hospitality! Solice was 3 last time we visited Astoria, in this photo she's holding our cat Shell when she was an 8 week old kitten. 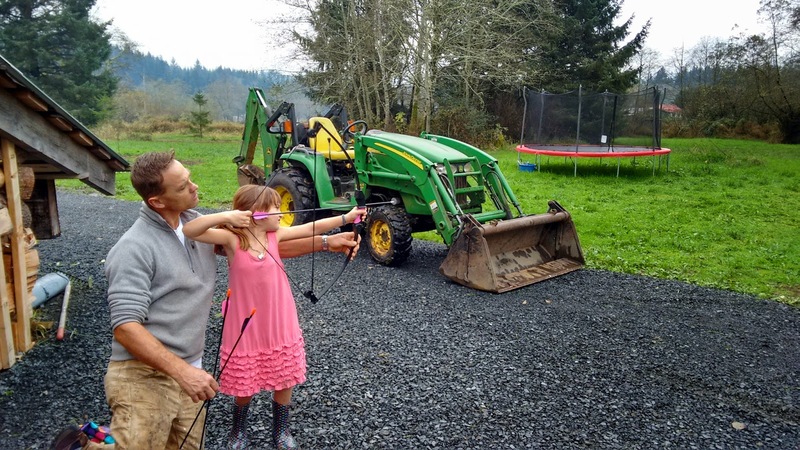 At 7 Solice is a real gem, tough as nails shooting a bow and arrow with her dad, polite, sweet and full of youthful joy. Thanks for sharing your smiles! I wish we would have snapped a few more photos. 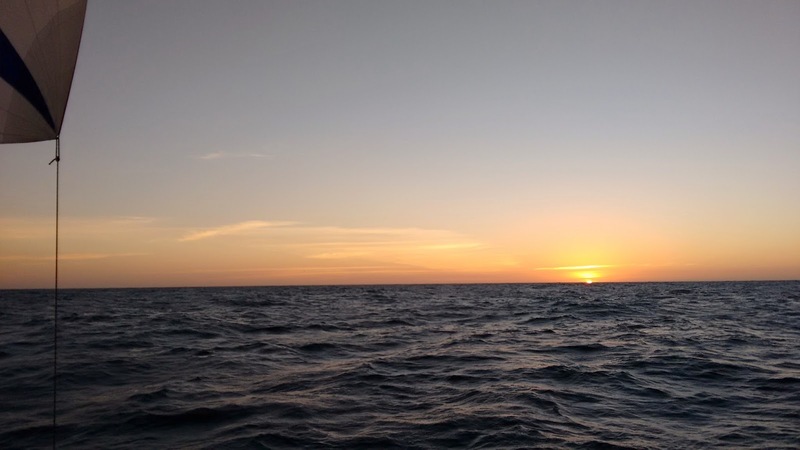 One of my favorite sailing blogs is Sailing Totem, Behan really captures the essence of sailing friendship in this post titled 'Friendships and Cruising'. http://www.sailingtotem.com/2014/11/friendships-and-cruising.html check it out. 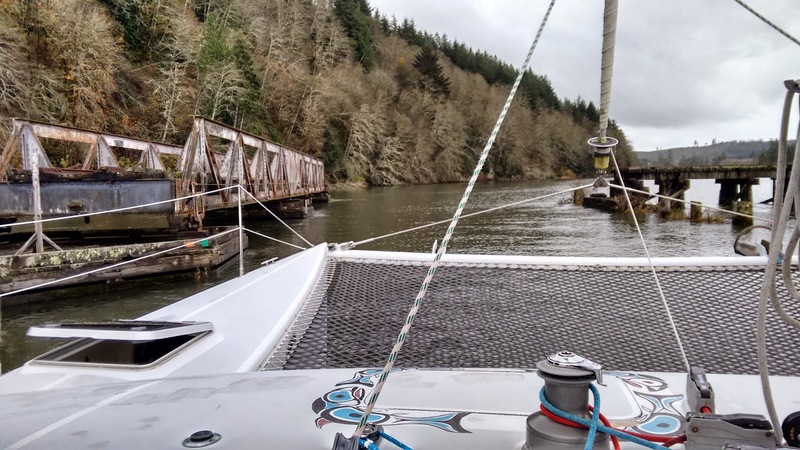 Railroad bridge at the entrance to John Day river feels a little skinny in a wide catamaran. 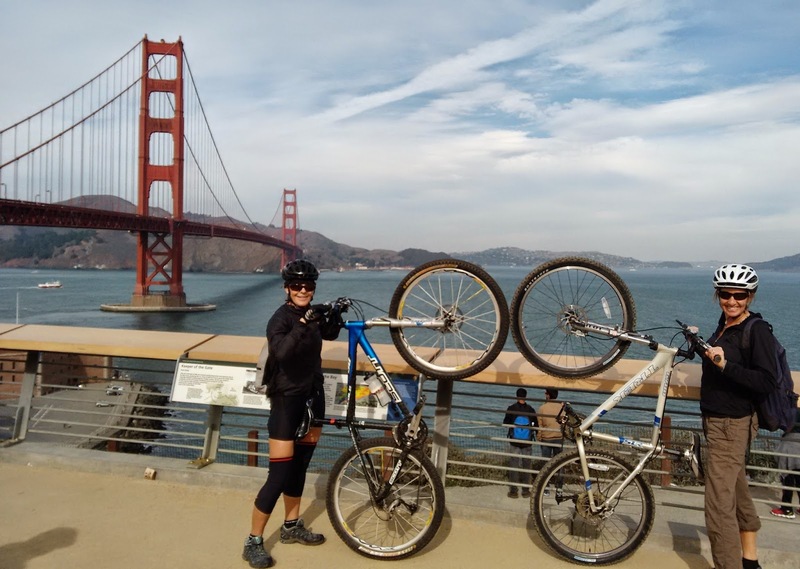 Blue sky trip from Westport to Astoria with light winds. Pretty nice for November in the Pacific Northwest! Haulout scheduled for Monday at 1PM. Looking forward to catching up with our Portland friends. 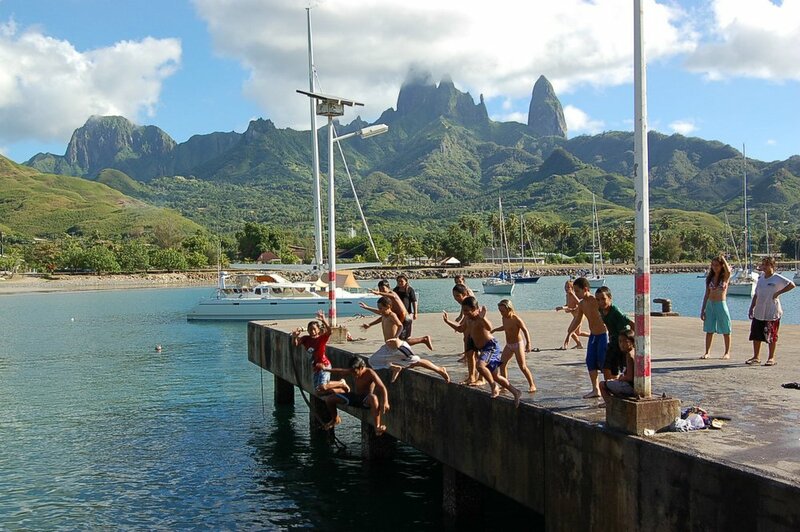 The cover photo of s/v Moorea was taken in the Marquesas at Ua Pou island with the super cool spires. Our first cruising boat, s/v La Vie was there at the same time and you can see both boats in the background of this great photo. 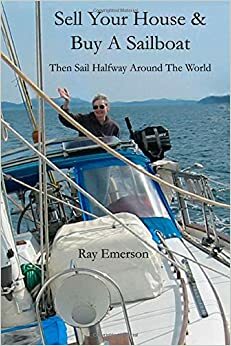 Ray and Judy Emerson were out there in 2006 and Ray has a new book Sell Your House and Buy a sailboat (Then Sail Halfway Around the World) I can't recall for sure, but there is a good chance they were anchored in Ua Poa at the same time. It was pretty busy with most boats using a stern anchor to avoid swinging into their neighbors. If we know you and you'd like to be added to this post, send me a link.